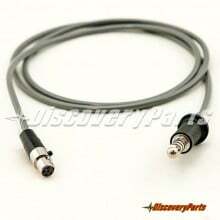 Here at DiscoveryParts, we back all of our products. But what sets us apart from other businesses is that we aim to offer you options and variety among products and help you find the best fit for your racing lifestyle. In the June newsletter, we explored the differences between the Stilo Composite and the Roux R-1 Composite helmets. 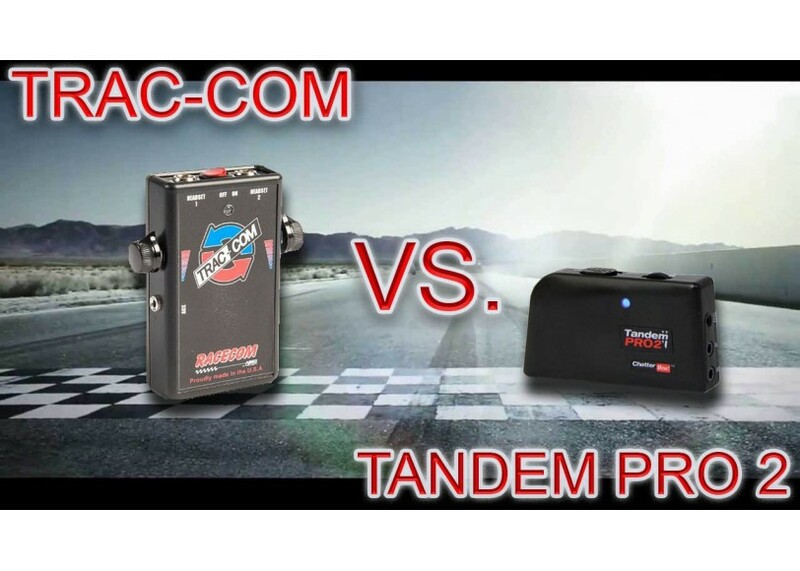 In this episode of DP Product Duels, we introduce RaceCom's Trac-Com and Chatterbox's Tandem Pro 2. So if you've ever wondered "What are the pros and cons of each brand?" or "Which one is best for me?" - grab your popcorn and sit back because the battle is about to begin. In racing and in most track events, it is usually required that drivers keep their windows down. 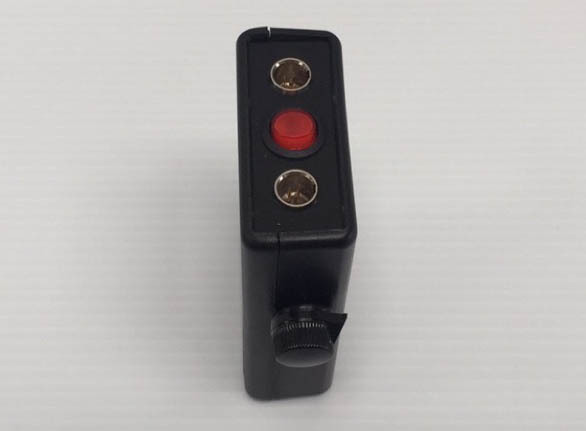 This enables them to give point-bys and signals to corner workers and other drivers. If you've ever been on track before in a high-speed car, you know how loud it is. This is the purpose of communicators, as the name suggest: to enable communication on track. 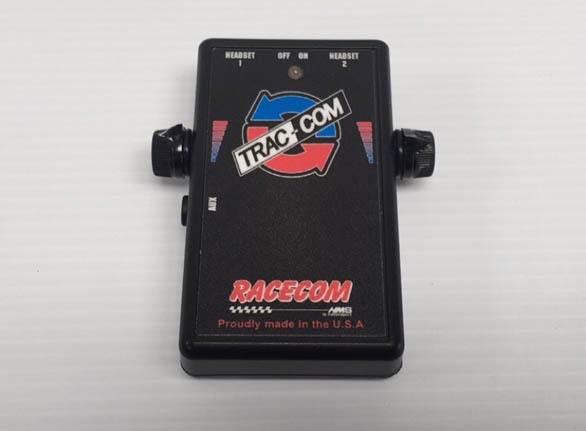 The two communicators currently in the spotlight (and in the paddock) are Trac-Com by RaceCom and Tandem Pro 2 by Chatterbox. Both devices are sold in packages that consist of a processor, a clip, a battery, and hardware to install the clip and change the battery. Both brands serve the same purpose but have some pretty differentiating variables. 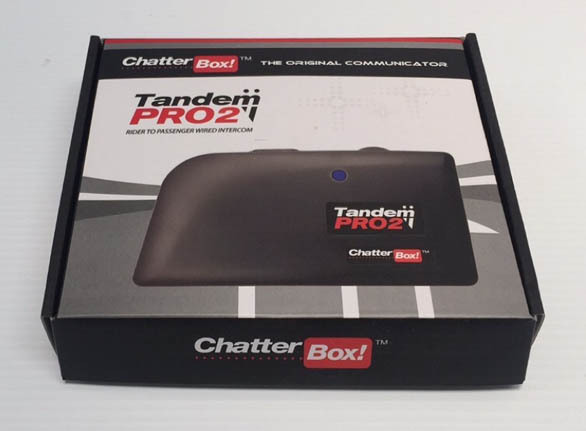 Our first contestant is the TANDEM PRO 2 BY CHATTERBOX. 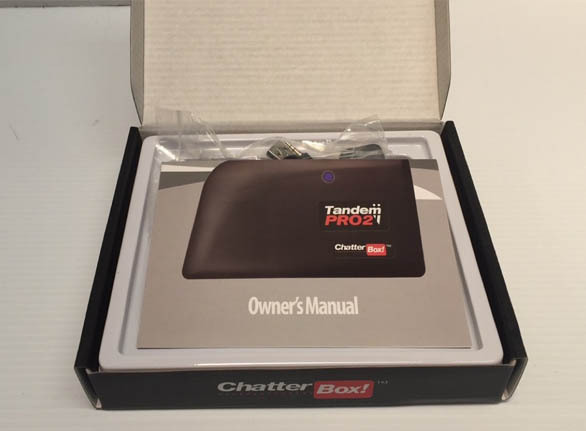 Even though I couldn't find dates in my research for when the first Chatterbox communicator was introduced, I'm assuming from just talking to people who come into the store that Chatterbox has been around for a while. Even rookies on the track know of the Tandem Pro units. My guess for its popularity amongst beginners is that it's inexpensive enough to buy in bulk, so track organizers can afford to supply their instructors with communicators to guide their students while on track. That's right. Contestant one, the Tandem Pro 2, who we will nickname TP2, has already started beating up on its competition in round one with its price! Including all the necessary attachments for basic use, this communicator sits right at $134.93 through DiscoveryParts. It's less expensive than the other brands on the market, which can be an influential factor in a driver's decision to invest in this particular product. But this is America, and specifically the car community, where cheaper is rarely linked to the most superior performance... but don't give up yet. We've just begun. Chatterbox didn't let us down with their packaging. 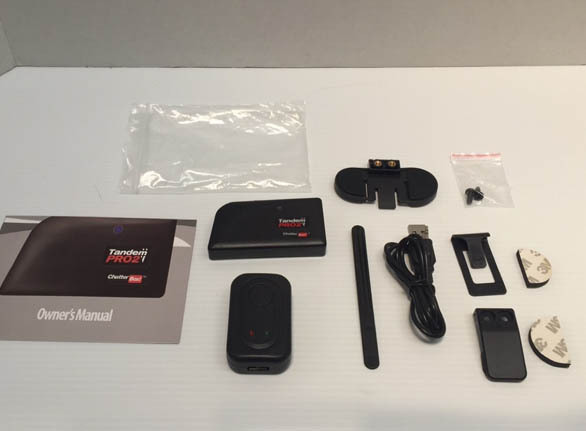 The kit comes in a thin, flat box that represents the small size of the device. Upon opening, the first thing displayed inside the box is the user manual. This is strategical marketing because the manual includes really detailed images of the processor through the first part and doubles as an attachment catalog on the second part. It shows pricing for attachments offered through Chatterbox. 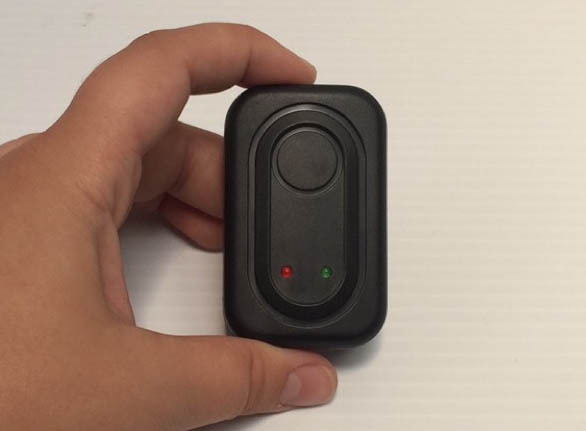 This immediately cuts out confusion, because the attachments available for the device are presented in one place for easy purchases. Have you ever noticed in the racing world that the small, wiry drivers are quicker on their feet and in their race cars. Nico Rosberg and Max Verstappen currently weigh 147lbs, Sebastian Vettel weighs about 141lbs, and Kimi Raikkonen weighs 138.8lbs, and all of them are under 6 feet tall -Their size lends a hand in making them some of the most efficient racers out there (www.auto123.com/racingnews). Similarly, Tandem Pro 2 slips a few more surprise upper-cuts in on its competition by being small and compact. 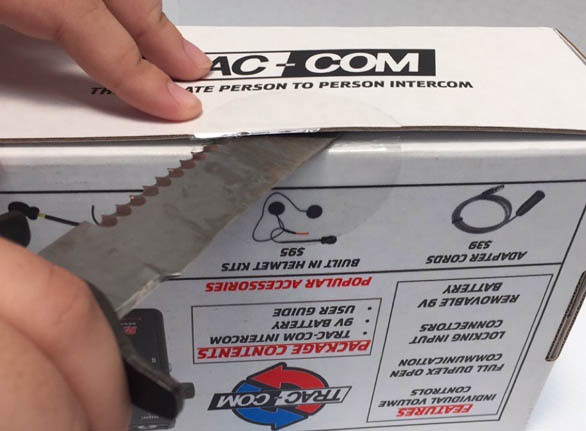 It's about half the size of the Trac-Com communicator, making it easy to slide into the center console, clip onto your helmet or harness, or set up between the seats of your race car. To add to the benefits of size, the students headsets, which are sold separately but absolutely necessary for the device to be used, are also smaller and thinner, making them easier to slide under your helmet for a more comfortable fit. The TP2's life system is sort of a flail of arms rather than a sharp jab at its competition. 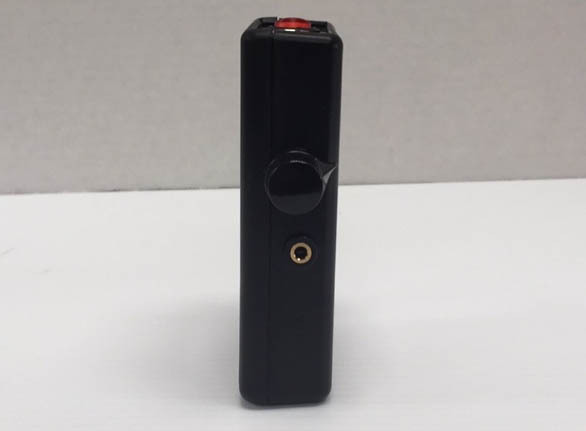 The battery is a rechargeable lithium ion battery. And while the advertised 8-10hour life will last you your whole track day, you have to admit that the chances of forgetting to charge it and being stuck at an event with a dead communicator exists. Of course, you can buy an extra processor to keep as a charged back-up, but then you have to factor in the extra change that takes away from the benefit of the system being less expensive. As long as you make charging your Tandem Pro 2 as routine as charging your phone, then you won't have anything to worry about. So, with this statement shaking the boat a little, our TP2 starts to sweat, thinking that maybe he isn't as prepared for this duel as he had hoped to be. But wait! he still has a few tricks up his sleeves for a chance to define himself as a sound investment. This round isn't over yet! The TP2 has a USB port charger, making any recorded sounds easy to download, music connections possible - yes, you can listen to music through the device. And get this - you can charge that lithium ion battery from your car or laptop if they are USB accessible. Drivers with newer cars have nothing but a little down time between track sessions to worry about because most cars in production after the year 2012 have an AUX plug and after the year 2015 a USB. Finally, the Tandem Pro 2 headset cords, when extended to their fullest, are a little longer than the other cords offered on the market. 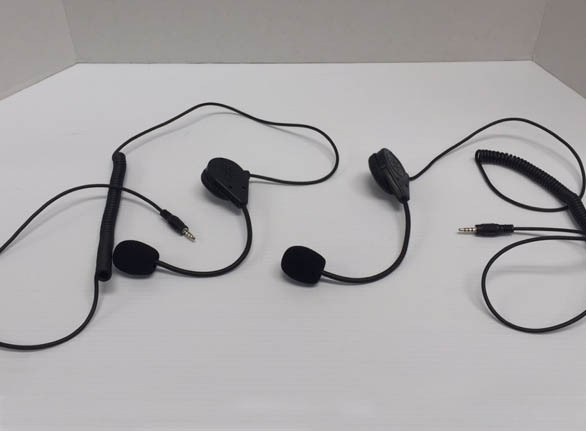 These headsets are coiled so that the driver and rider can move about a little more freely without yanking the headset connection from the processor. 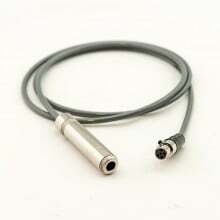 Unfortunately, the main consumer complaint with the system is that even with the extended cords, the headsets do not securely connect to the processor and detach from time to time. 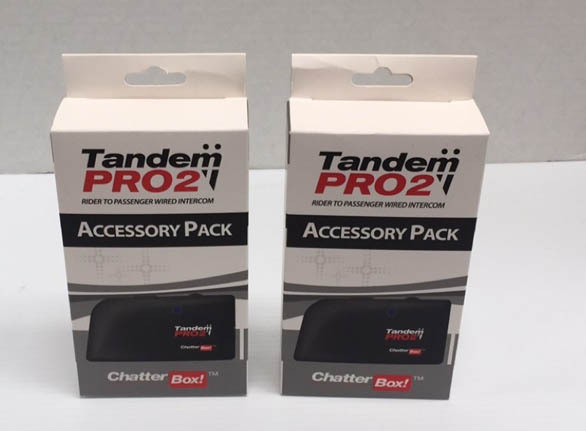 The Tandem Pro 2 kit comes with just the processor, the clip, the USB battery charger, the hardware for the clip install, and the user manual for $69.95. To use the TP2, you need to purchase two student headsets at $34.99 a piece, coming to $69.98. 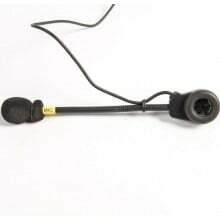 The headset extension is $14.95, the HJC-50 converter is $5.99, and the IMSA helmet adapter is $52.99. With all of the attachments, sold through DiscoveryParts, that would come to a round total of $213.86 (excluding tax). 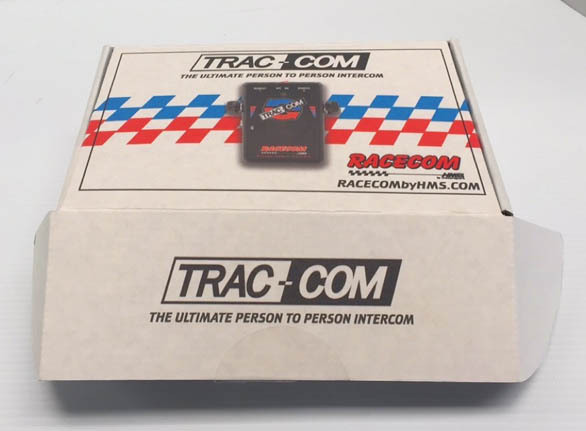 While aesthetically, the casing graphics are a little bulkier and washed out, the Trac-Com system is about as American as the bald eagle. "PROUDLY MADE IN THE U.S.A" is tramp-stamped in all caps on the processor and the packaging comes in red, white, and blue - instantly boosting its appeal with NASCAR lovers and local racers. Because just looking at this box makes you feel like an American, I had to grab Ron's old army knife to pop this sucker open. It was quite satisfying. 10/10 would recommend opening yours the same way. The padding lining the box is about two and a half inches thick on top and bottom. 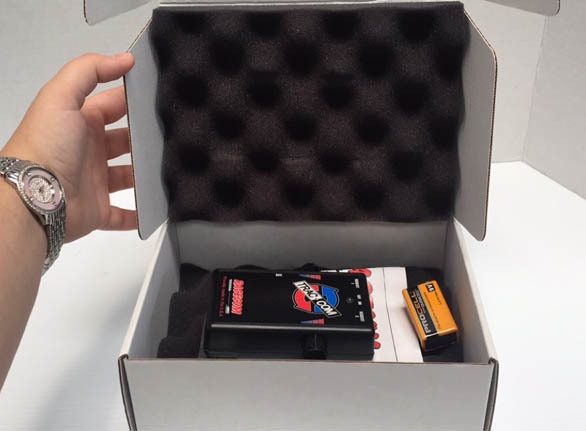 When the box is closed, the foam actually closes tight around the contents, eliminating any movement of the products when shipping or being handled in the store. Like the Tandem Pro 2, this newer device already has excellent consumer reports. But surprisingly, what sets this device above the others on the market is the additional, more updated features like dual volume control. There are two volume control knobs that are strategically placed on opposite sides of the processor right above the headset jacks. This is so the driver and passenger will not get confused and accidentally blow the eardrums out of the other's ears. Trac-Com's student headset boom cords might be a few millimeters shorter than TP2's, but they have locking connectors so that no matter how much the driver and passenger move about or stretch the cords, they will not disconnect from the device. 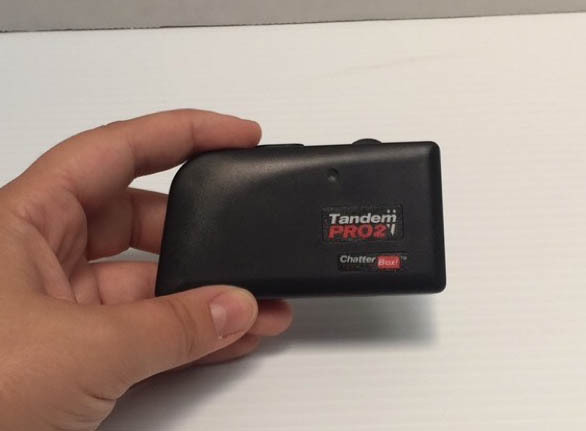 I honestly had a hard time believing that other communicators didn't have this feature, so upon opening the Chatterbox TP2 and RaceCom's Trac-Com displays, I played with the cords and tested their locking strength. I had another employee of DiscoveryParts hold the processor as I stretched the headsets away from the device until they reached their full extension. Then with one quick, light tug, the TP2 lost its connection and bounced back at me. The Trac-Com student booms remained connected and taught. I imagine this is a critical component while on track, especially in louder, stripped out, dedicated race cars where the processor might bounce around in between the driver and passenger. These locking headset connectors eliminate one more unnecessary distraction that could alter your focus while driving. i would definitely say the Trac-Com got a left-hook in on the TP2 this round. The nine-volt battery in the Trac-Com vs. the rechargeable lithium ion battery in the TP2 is really a toss-up among consumers. 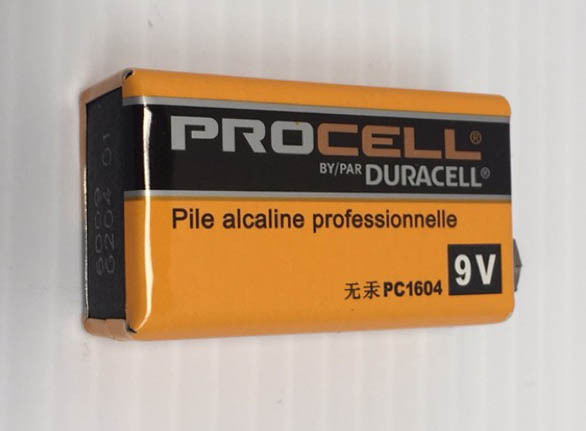 Some people like that the rechargeable battery has the chance of lasting longer than the nine-volt and others like the convenience of not having to recharge before every track day. Even though the 9v adds a little bit of weight to the device, I am a traditional battery fangirl, where I can just pop a new one in at a moment's notice with no down time for charging. Apparently, RaceCom agreed with me because they decided to stick with the traditional nine-volt for their processor. They even included an LED battery indicator to let you know when your battery life is running out. Yes, the Trac-Com is bulkier. It's relatively the size of a deck of cards - or a really good filet mignon. But there is a very small weight variable for the processors alone. The headsets are where the weight makes a difference. TP2's student headsets are light and bendy, but are more fragile. The Trac-Com's are sturdy, thick, known for their durability, and heavier. Ultimately, the TP2's student booms are cheaper to replace. 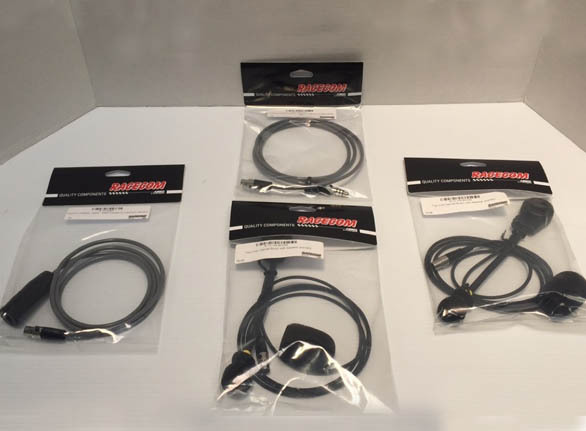 But when the you compare the TracCom's headsets, you'll see that they are built with locking connectors and to be more durable, therefore, you get what you pay for. TP2's booms will most likely need to be replaced before these, so TracCom may be worth the extra bucks. TracCom claims that their headsets are "universal" and I interpreted that (wrongly) to mean that they could be used with other systems, but it really means that they can be used universally with other RaceCom systems. There are some appendages that aren't so easy to replace that are made completely different from system to system. Trac-Com's belt clip is made from a heavy metal that will never break. But once again, this adds a few grams of weight to the package. 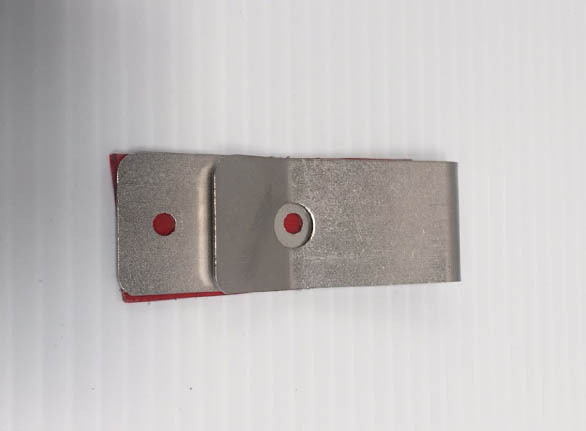 If you're planning on clipping the device to your harnesses, a sturdier clip like this one would be ideal. 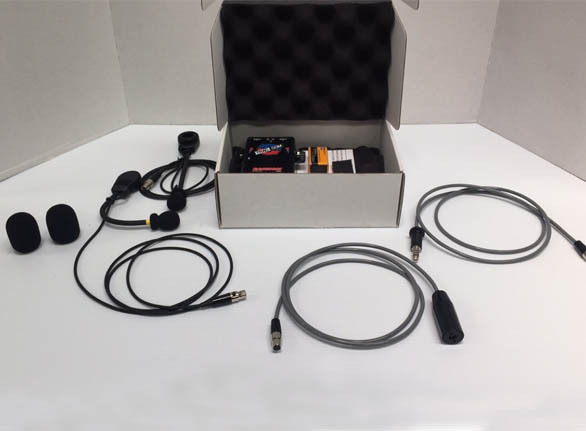 The Trac-Com comes ready to be connected to your GoPro Hero 3 or 4, has an aux jack for input and output, and works with Stilo, NASCAR, and IMSA. The Stilo, NASCAR, and IMSA attachments are sold separately. 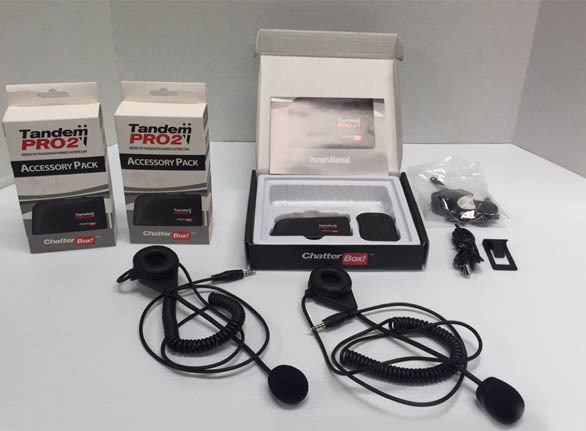 The package deal includes the processor, the metal clip, a 9v battery, the user manual and two student boom headsets for $284.95. 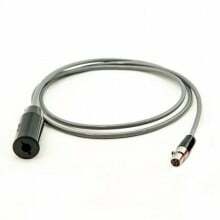 The attachments we offer include: IMSA adapter cable for $39.00, NASCAR adapter cable for $39.00, and a Stilo adapter cable for $39.00. 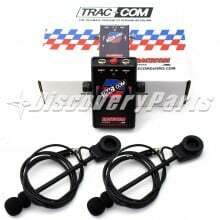 The kit plus the attachments for the Trac-Com would come to $401.95. 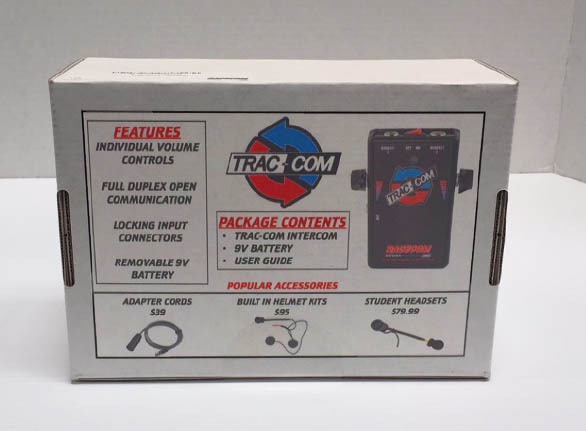 Overall, the Trac-Com is bulkier and a little less than double the price of the Tandem Pro 2, sitting at $284.95 for the complete kit on DiscoveryParts.com, but is more durable and has more fun features. When it comes down to it, both communicators are popular and have great consumer reports. Both are fully duplex, meaning that communication is open between the driver and passenger at the same time. Both have the universal headsets and are crystal clear in sound. Both have USB and AUX connection. The main differences are origin, price, size, battery preferences, volume preferences, durability, headset connecting ports, and compatibility with other devices. 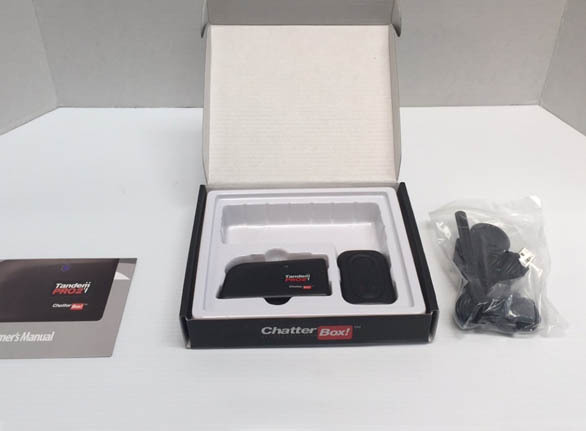 If you're a simple kind of driver who would rather have a smaller, lighter, and more affordable communicator, then Chatterbox is the brand for you. 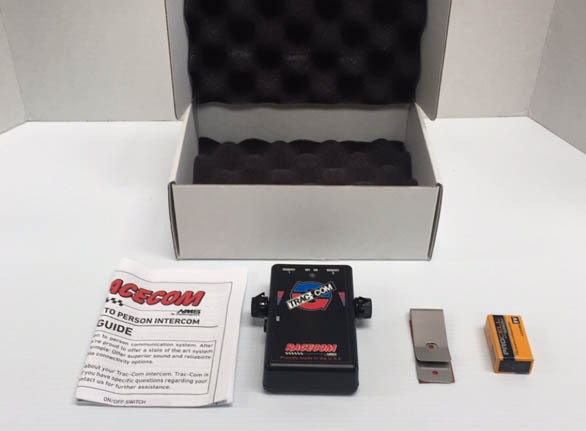 But if you prefer a more durable device that will last you years, with many extra features and attachments, then RaceCom's Trac-Com is everything you need. We at DiscoveryParts give Racecom's Trac-Com two thumbs up and the highly coveted DiscoveryParts Win in BEST COMMUNICATOR CATEGORY. 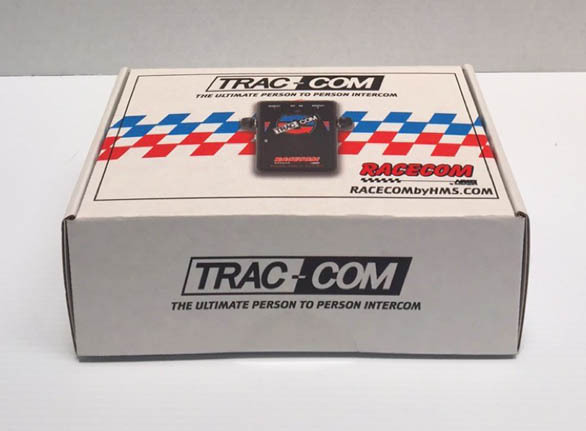 Using initial build quality, ruggedness, and features the winner is Racecom Trac-Com. While bulkier, the quality of the components are pro-level and we feel will outlast multiple Chatterbox units. 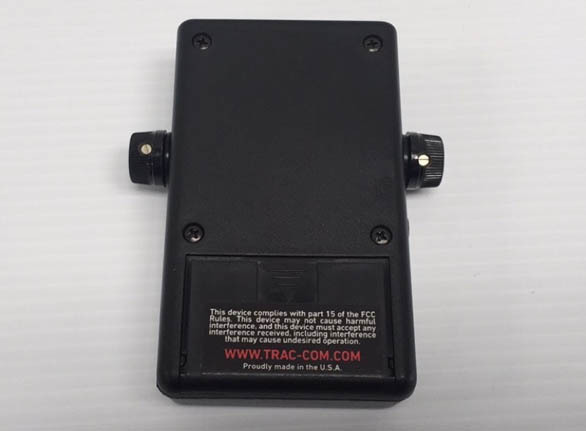 We have been using (and students abusing) the Trac-Com intercom system with no faults. Ever. This is a rugged piece of necessary driver coach gear and built better than many things you have put on your race car. Great job Racecom on the driver to passenger intercom we have been waiting for. FOUND THIS REVIEW USEFUL? Read on. Hopefully you found this review useful and thanks for reading! Always feel free to post comments or questions in the comment section below. I will be happy to answer them as quickly as possible. Also, if you found this review was helpful, I always appreciate feedback in the comments below. Forget the CHATTERBOX! TRA-COM is tops. You don't need to waste time recharging the battery. You just have to exchange the 9V battery and you are ready to go.